A new addition is bubbling up at Downtown Commons. TSacramento, get ready to pop the bubbly. Raymond James Irwin, the owner of Fizz champagne bar, has announced that he plans to open his new venture in Downtown Commons this summer. Fizz will showcase 40 different champagnes by the bottle and 12 by the glass, sourced from vintners as near as Wilson Vineyards in Clarksburg and Capay Valley Vineyards in Brooks, and as far away as South Africa, Spain, France and Greece. 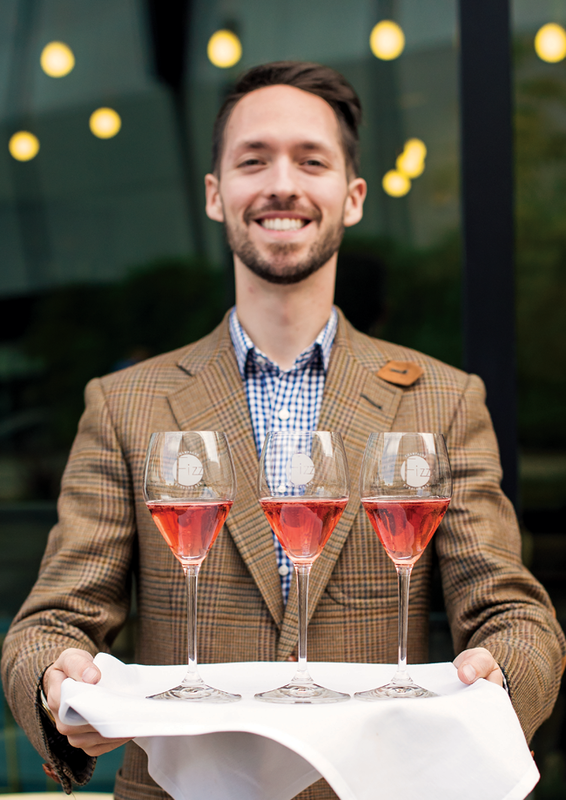 "With more than 120 different Champagnes and sparkling wines by the bottle and another 12 by the glass, you won’t be bored," the website for Fizz says. Fizz is described as a "Champagne and bubbles bar" that will feature sparkling wines from around the world. The business says it will also offer food, as well as additional alcoholic and non-alcoholic drinks. 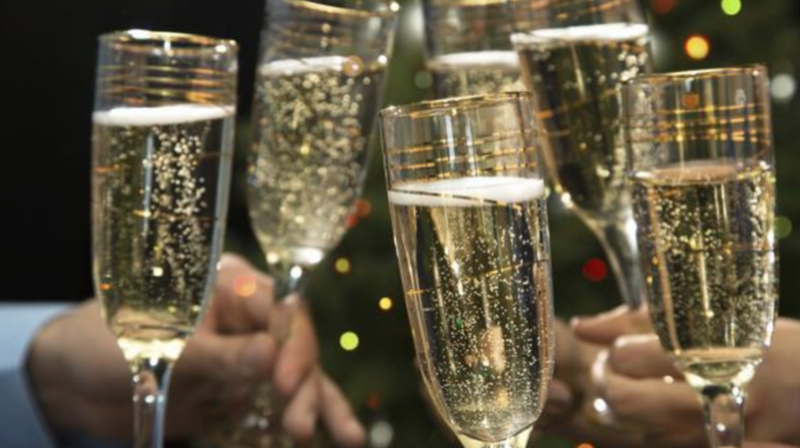 Just in time for the festive holiday season, FIZZ CHAMPAGNE & BUBBLES BAR has opened in Sacramento’s Downtown Commons. The chic, modern bar serves more than 120 bottles of sparklers and another 12 by the glass. Fizz Champagne Bar is the latest and greatest establishment to hit the grid, DOCO to be specific. Fizz is the perfect hang out for everyone. They have a variety of options, including small plates and other alcoholic and non-alcoholic beverages. Fizz can handle your crew, your significant other, or yourself with numerous seating options including a patio! Midtown’s up-and-coming neighborhood, the R Street corridor, this summer could get a Champagne bar focused on the French wine and quality bubbly from around the world. 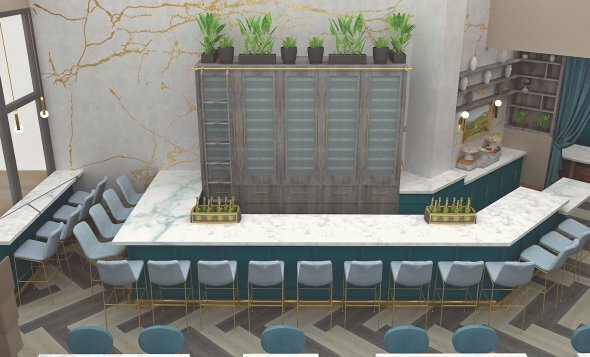 The wine bar and restaurant Fizz would be on the small side, just 2,000 square feet, but it doesn’t need much of a kitchen, so much of the space will be the bar, lounge and front of house, said Raymond James Irwin, who plans to open the restaurant this July.